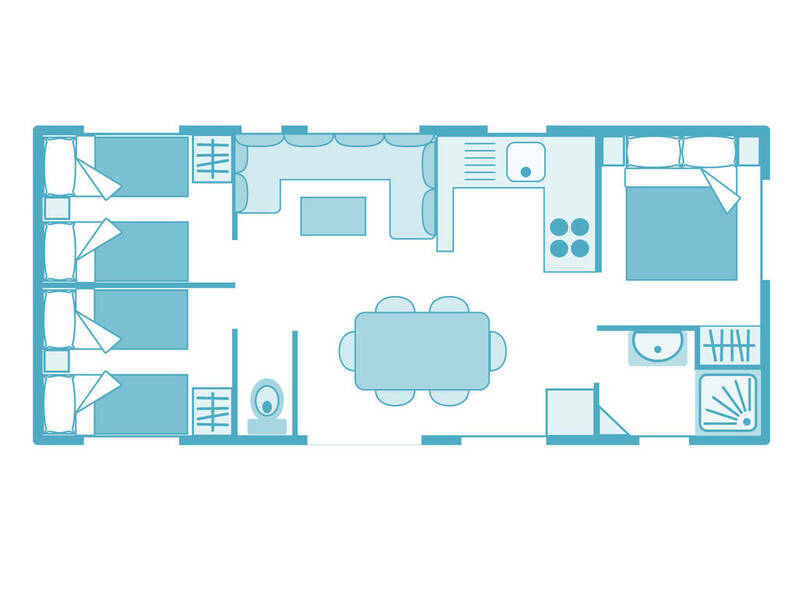 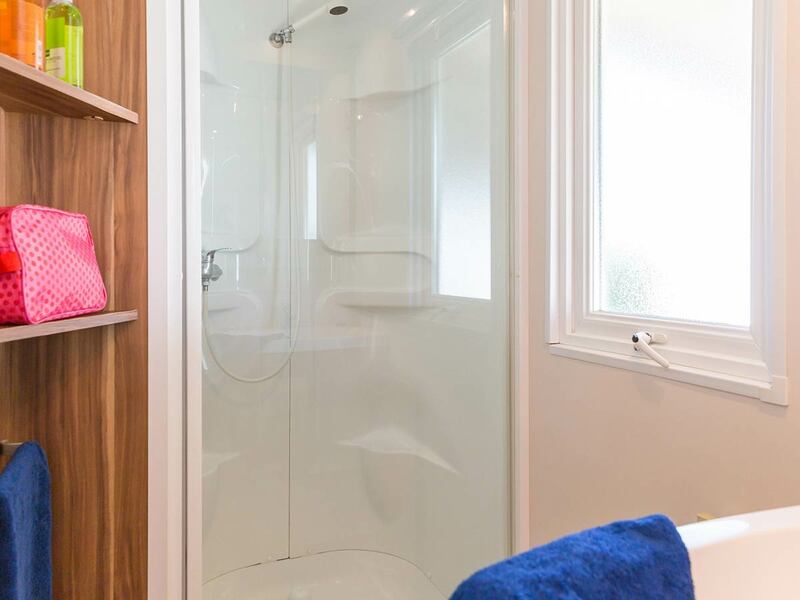 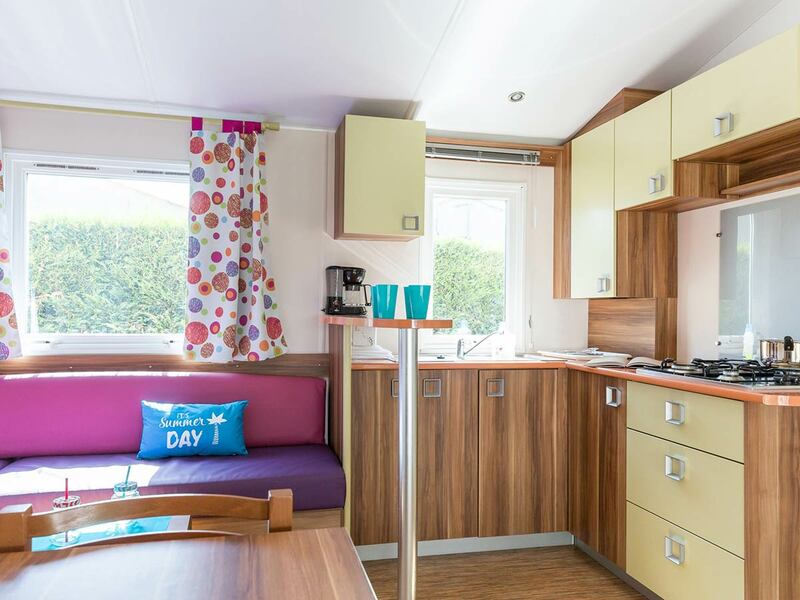 Offering 3 bedrooms and a sofabed in the lounge, the mobile home BAHAMAS is suitable for up to 8 persons. 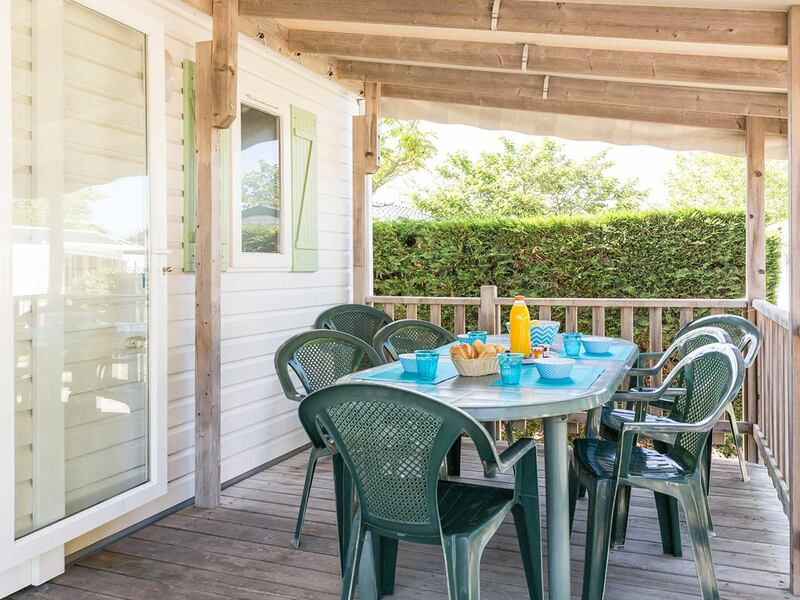 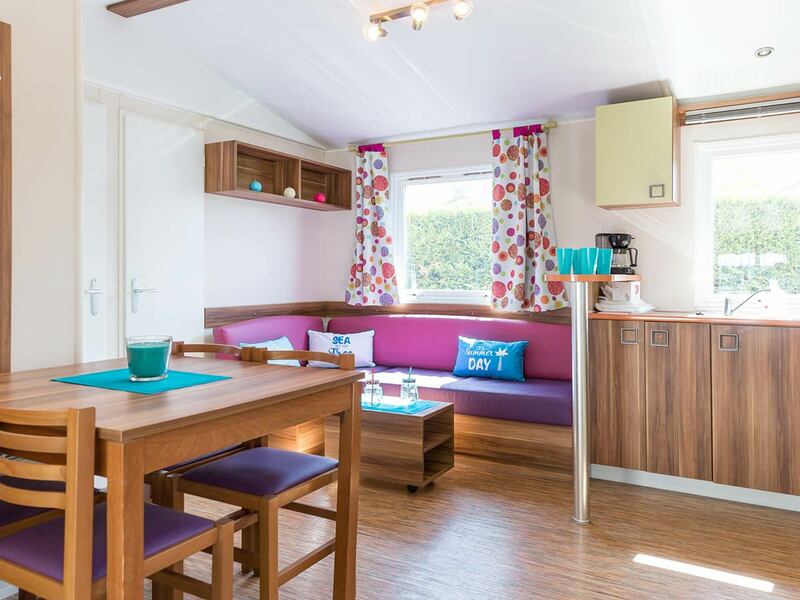 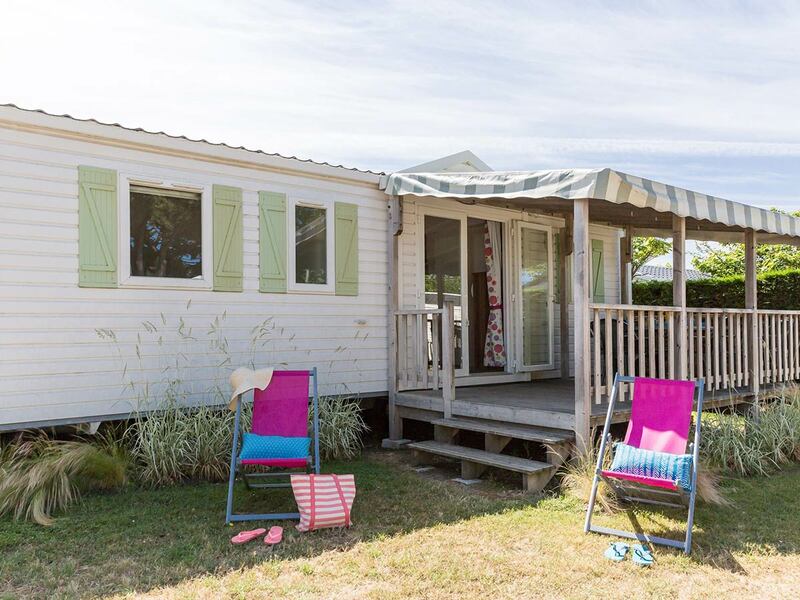 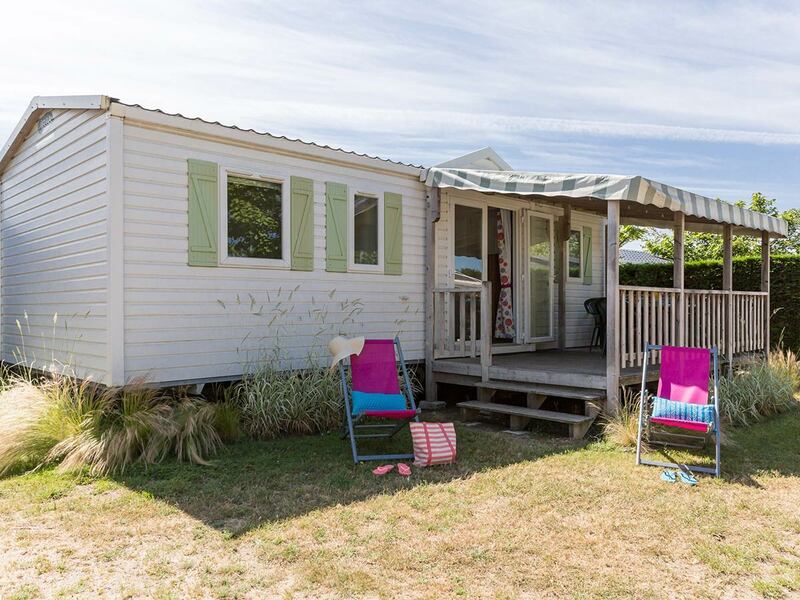 This rental is ideal for a weekend with friends in the Vendée or a family holiday at our campsite by the sea with heated pools. 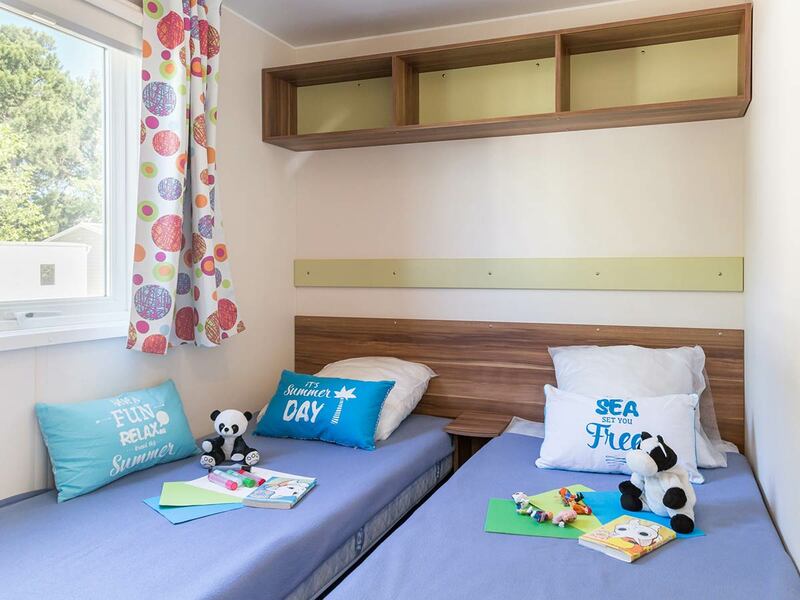 1 bedroom with 1 bed of 140 (space for a baby cot by placing the double bed against the wall). 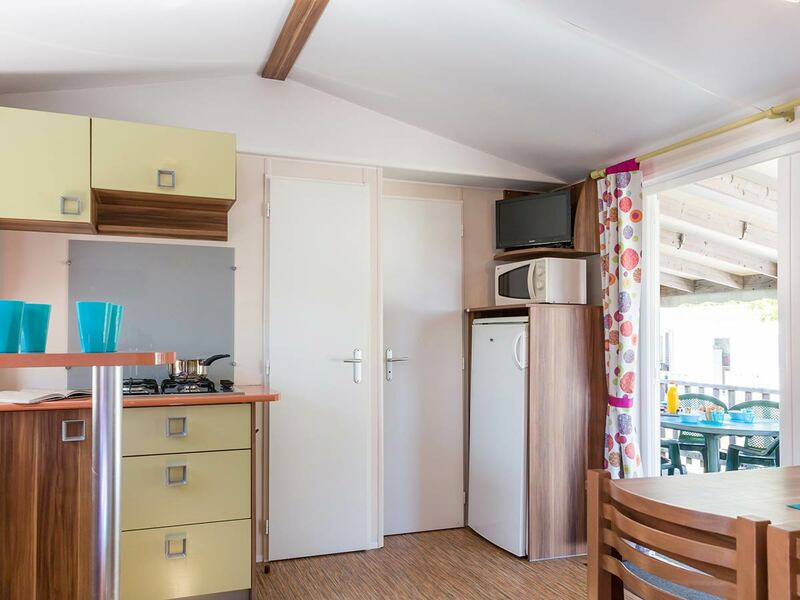 2 bedrooms with 2 single beds of 80 (possible to join them to make a double bed). 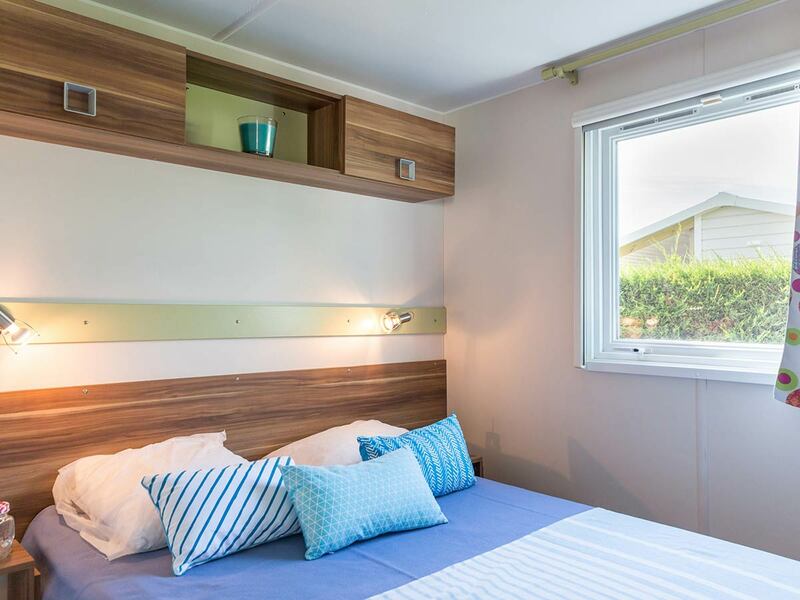 + Lounge with sofabed for 2 persons.